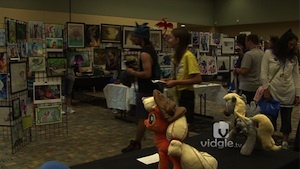 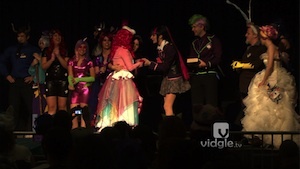 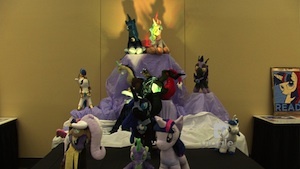 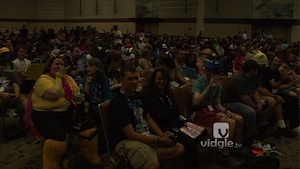 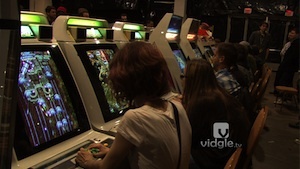 Vidgle - Tag Archive for "Jeff Delisle"
Home Posts tagged "Jeff Delisle"
It’s time for Candice and Jeff to wrap up Zenkaikon with their wrap up report! 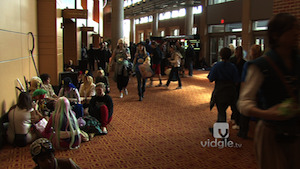 It’s the big day for the seventh annual Lancaster area anime convention, Zenkaikon. 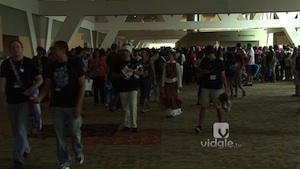 Jeff and Candice heads out to the con to see how everyone is enjoying the convention.